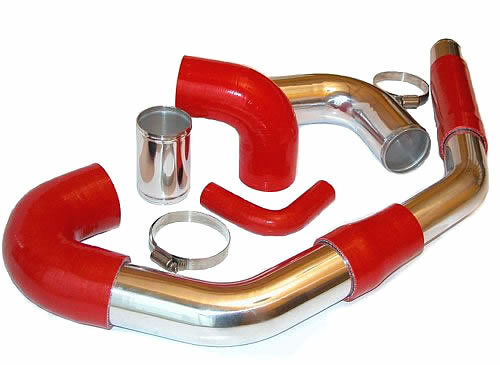 The defence market often require specialist silicone hoses designed and built to high specifications,they must be reliable, have a long service life and capable of withstanding the demanding output of larger engines creating extra heat, often requiring special shaped hoses, diameters, lengths and materials due to oily residues caused by diesel engines intercoolers and breather systems. Often the demanding environment and temperatures require specific grades of silicone rubber. For example you may require a hose to work in the Arctic region with outside temperatures of -45°C, yet the air or liquid in the hose is 120°C or more. With just a few millimetres of wall thickness and harsh environments it is essential to specify the correct materials and reinforcement fabrics to match the application. Some of our past projects include hoses for army personnel carriers, Rescue Boats, Marine engines, Engine refurbishment projects where old petrol engines are replaced by more modern diesel power-trains where hoses and aluminium pipes are completely redesigned and relocated. We offer a consultancy service and will be delighted to assist you in your project and can advise on site and make recommendations. We can work to tight deadlines, and export our hoses and pipes worldwide. We often supply our hoses and custom build hoses to specialist vehicle manufacturers such as ambulances, prison vehicles specialist refuse vehicles, integrated vehicle solutions including load beds, flat racks, cargo systems and vehicle based shelter systems. 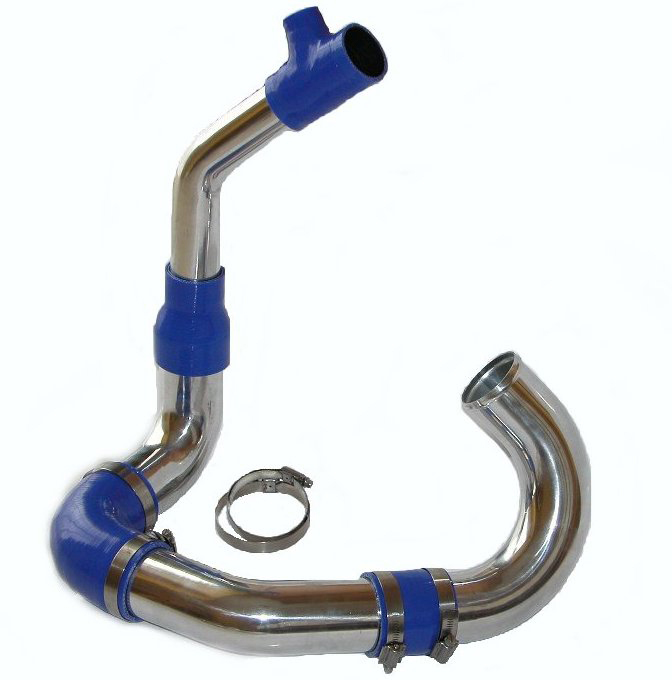 We also have supplied local authorities and cities in parts of the world where special taxis are manufactured requiring specific hoses and aluminium tube fabrications. We understand that military and defence contracts and projects need to be confidential. Viper Performance operates a completely confidential non disclosure policy. Our client satisfaction and quality is always at the top of our agenda.